Been a while since I played the game, but I think Jenova fell from the skies 2,000 years ago. Isn't that an awful short time for something like that to happen? Two thousand years isn't enough for everybody to forget the Ancient and the great calamity. It really doesn't make sense. An ancient race from long, long ago that tried to heal the planet when the horror fell. It's supposed to be some kind of long forgotten lore, almost some kind of mythology and we're expected to believe that was two millenia ago? Was anyone else bugged by this as well? I agree, it's quite unrealistic now that you point it out. 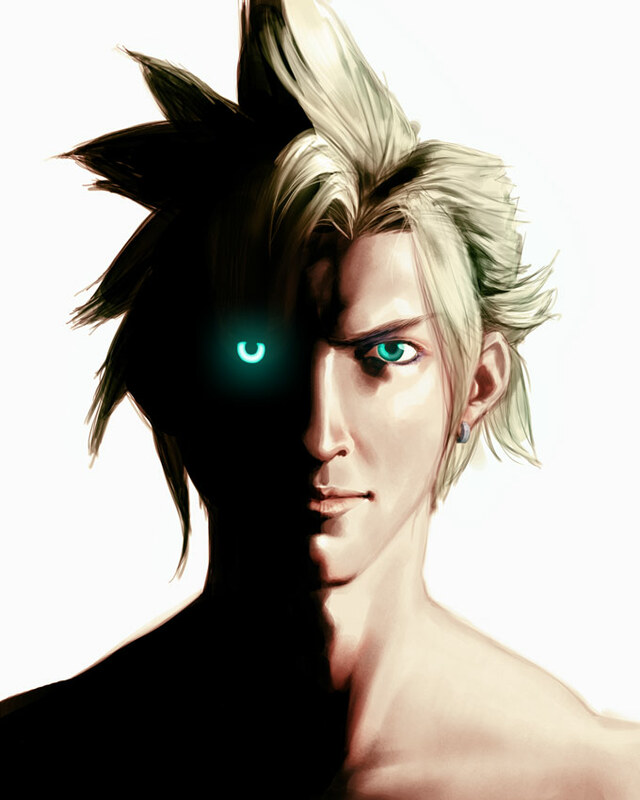 But I never gave it any thought back when I was playing FFVII. Just one of those things. The idea of lost and forgotten lore happening fairly quickly is common though in sci fi. Just look at Star Wars and how quickly people forgot the Jedi. People move on. They forget. They want to forget. The Ancients become a people apart from the rest of Humanity. The Ancients are marginalized, discriminated against (look what's happening in France, where the government is forcing the Gypsies to leave the country). The Ancients die off/assimilate/whatever. The Ancients' history and lore dies with them. On the other hand, it's always been my impression that Shinra knows quite a lot about the Ancients. So the Ancients weren't completely forgotten. SOLDIERofficer81 wrote: I have to disagree. Hmmm, that's also a good point, SOLDIER. How much do you know about life circa 1 AD? I suspect it's something studied by scholars, but not widespread knowledge beyond "long ago there was a race called the Ancients, they had awesome powers, then they died out". So it's not forgotten, just obscure. Specimen wrote: Was anyone else bugged by this as well? - Though I didn't get how close the Cetra were to the rest of humankind, would their history have had chance of being spread more? And also, less than 1000 years ago we had the vikings on earth, and do not even really know how they disappeared. Could you elaborate more on this? I had not realized the Vikings mysteriously disappeared. I don't know much about them unfortunately compared to about Greeks for example, which is weird considering I grew up with Scandinavian history in school. Vikings spread out over Europe, settled down in several provinces and blended into those local cultures, so their own didn't really seem to stick around anywhere. I wish I knew more.